Why do textbooks cost so much? Part of the reason is that for one person to do it they need to be compensated. Another reason is that books are big, have lots of color pages, and are expensive to produce. That's why this Open Textbook idea is interesting. 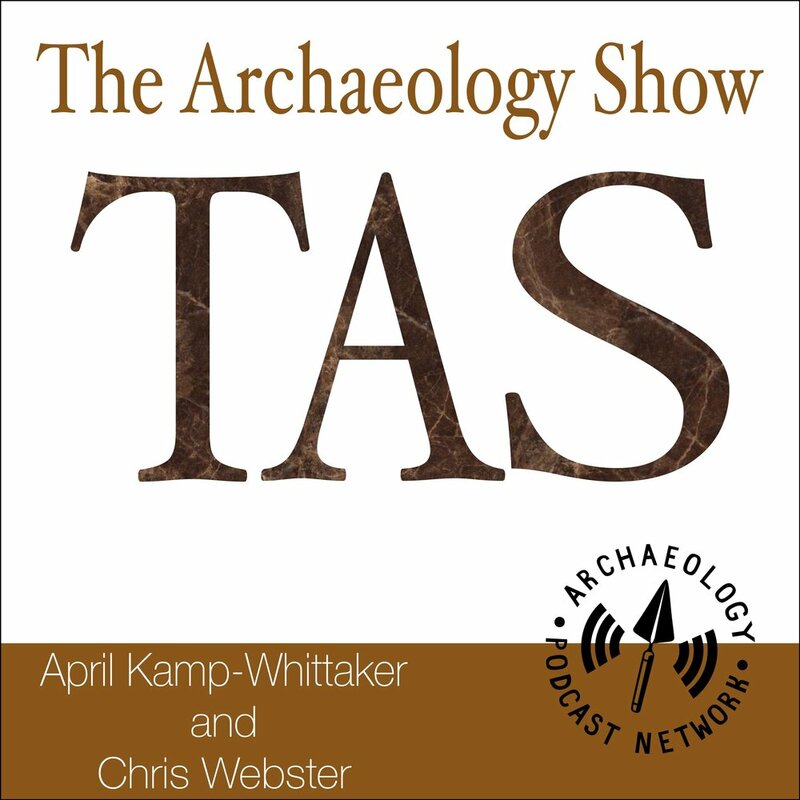 Today we talk to Katie Kirakosian - a professor at UMASS that is leading a team that is making a North American Archaeology textbook that will be free to download and use for everyone! It's a very interesting idea and we explore a lot of topics surrounding open access on this episode. Want to get into the tech space and upgrade your office or fieldwork but either don't have the money or have a limited budget? This episode is for you. Tech doesn't have to be expensive and if you look around you can find high quality items for low prices. There is also a bonus segment for members of the APN!